Responsibilities – Darrell serves as Mspark’s Chief Marketing & Customer Officer. He has more than 30 years of executive-level experience in domestic and international marketing programs and services, including specific expertise in all facets of multi-channel marketing using modeling and analytics for customer acquisition and loyalty program marketing. In his leadership role at Mspark, he directs efforts to create a seamless and positive experience from the first touchpoint with the client and throughout our ongoing relationship. 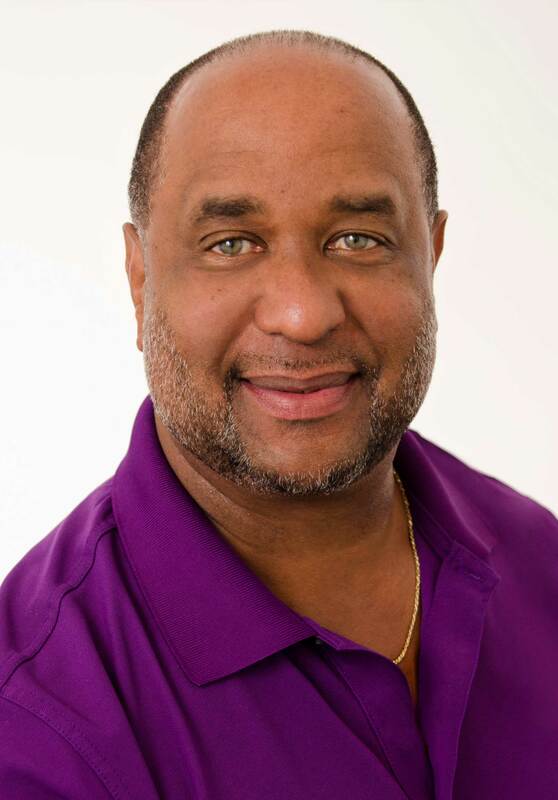 Background – Darrell joined Mspark in December 2009. Prior to Mspark, he held roles with such companies as Reader’s Digest, HCI Direct, MarketTouch, Response Media, Cosmetique, Trivergance. He has worked with numerous well-known brands, including Procter & Gamble, Disney, AT&T, Citibank, ServiceMaster, Mercedes Benz, and the National Association of Realtors. During his career, he has designed and directed a variety of substantial marketing programs on behalf of major companies and SMB’s using his extensive experience in modeling and analytics applied to direct-to-consumer marketing. Education – Loyola College, Baltimore, Md., Bachelor of Arts degrees in psychology and business administration. National Black Achievement in Industry award winner. Completed the Executive Magazine Publishing Program at Howard University, Washington, D.C.
Darrell lives in Atlanta with his wife of 30 years. When he’s not working, traveling, or spending time with his family, he enjoys watching his favorite team, the New York Yankees. He’s also an avid golfer and enjoys playing with his son, a musician living in LA.